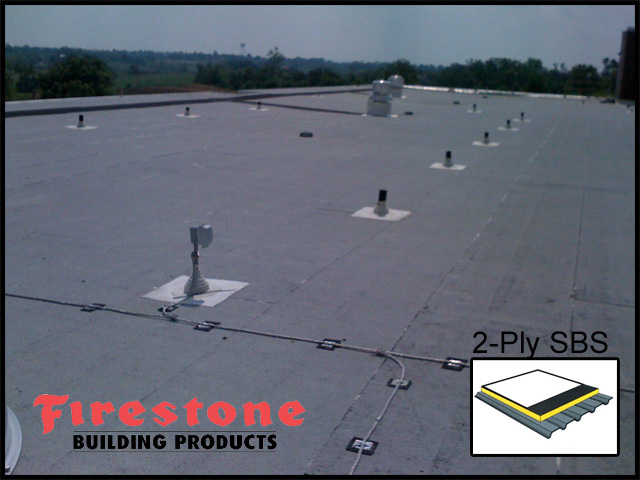 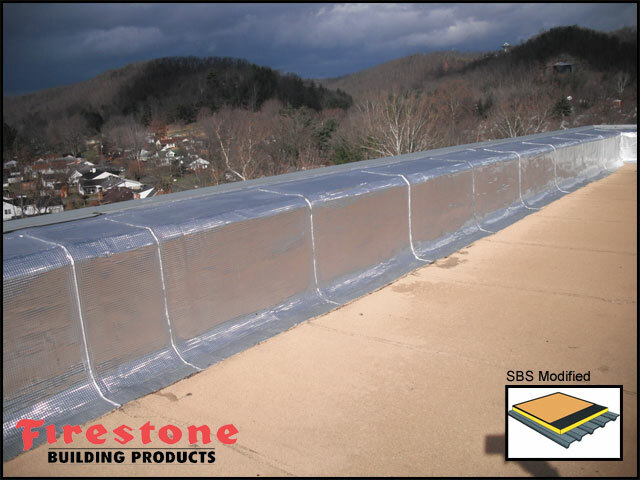 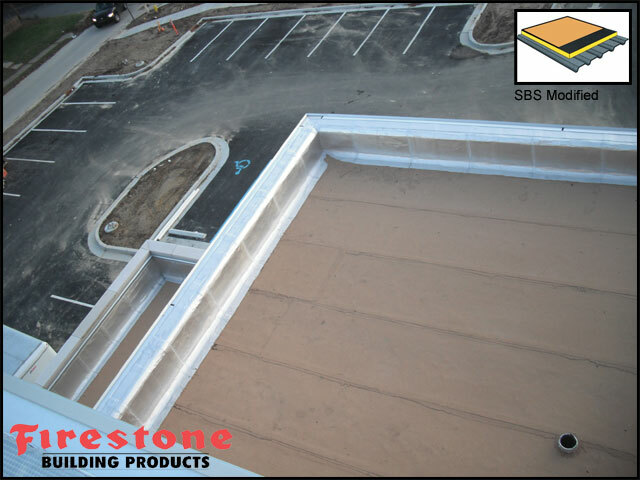 110,000 square foot 2-ply SBS modified system over lightweight insulating concrete deck with a 20 year Red Shield warranty. 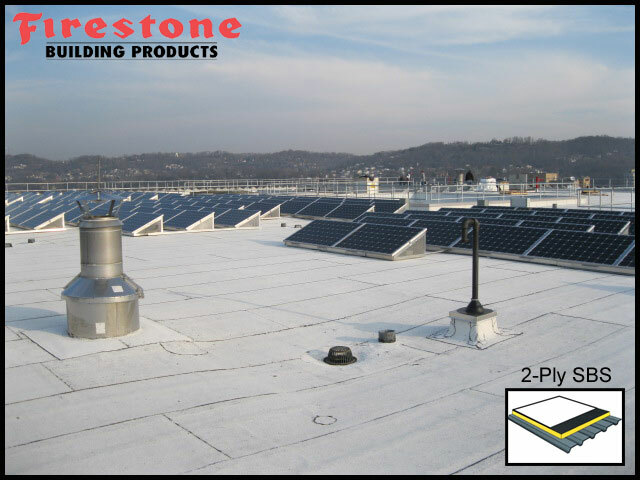 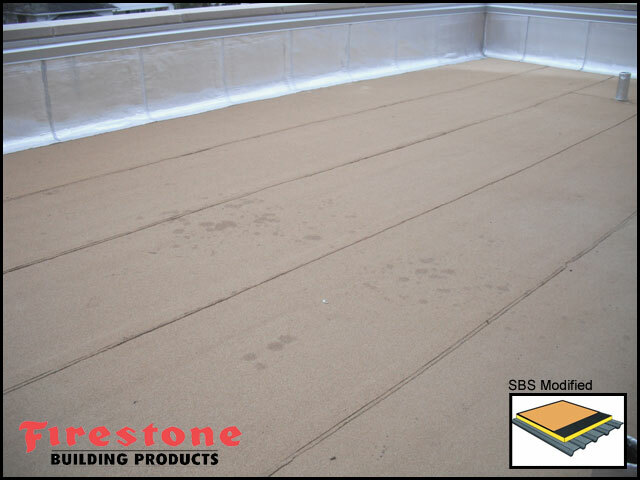 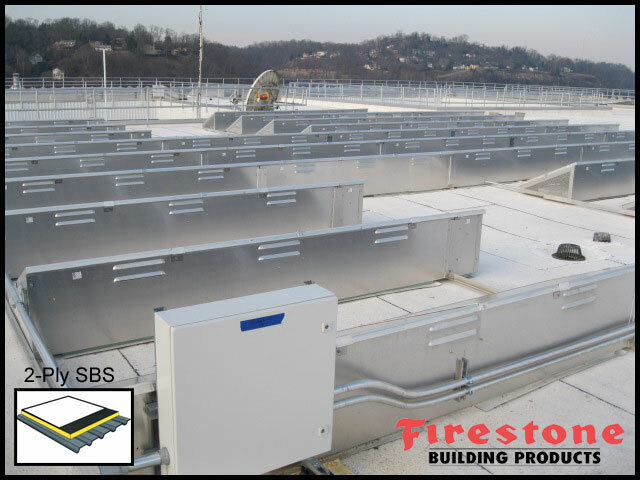 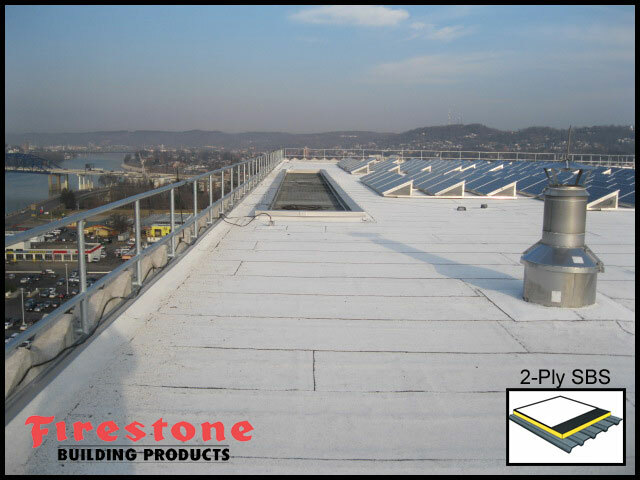 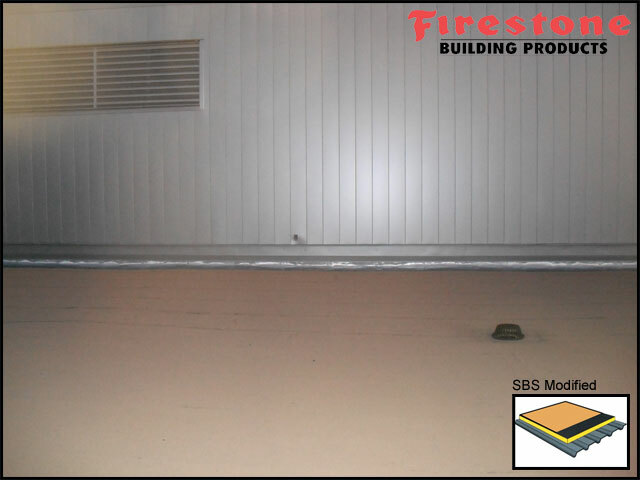 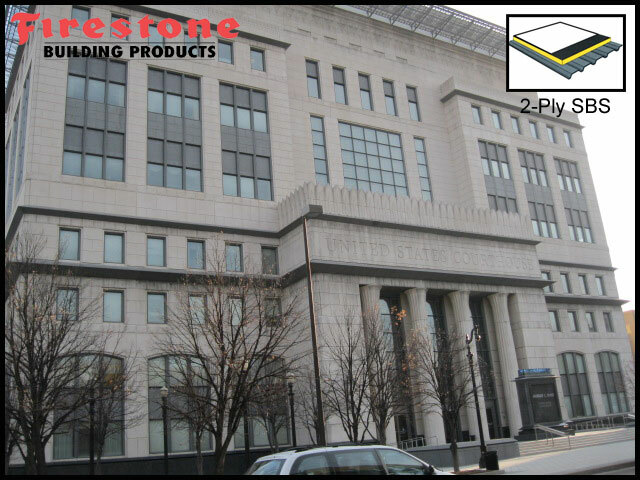 Building Owner: US General Services Administration (GSA) System: UltraWhite SBS roofing system installed in cold adhesive over 25 PSI polyisocyanurate insulation with 25 Year Red Shield Medallion Warranty. 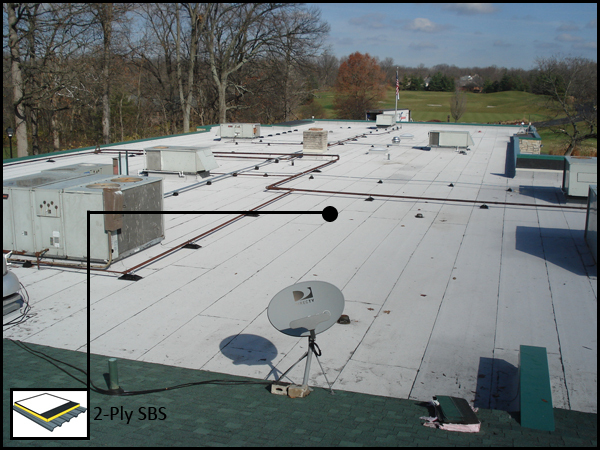 Noteable: PhotoVoltaic (Solar) Panel System installed over SBS roof system. 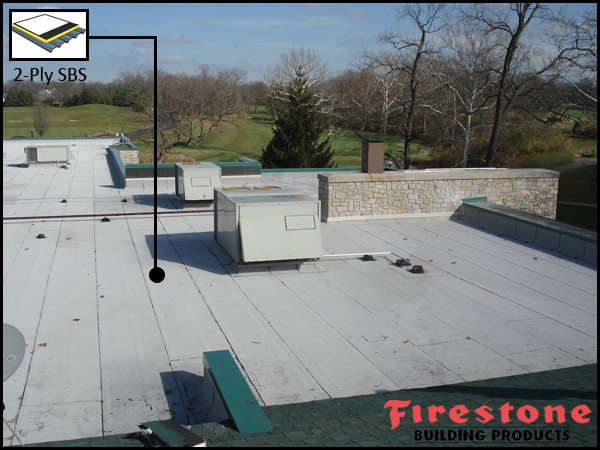 Sycamore Creek Country Club located in Springboro, OH. 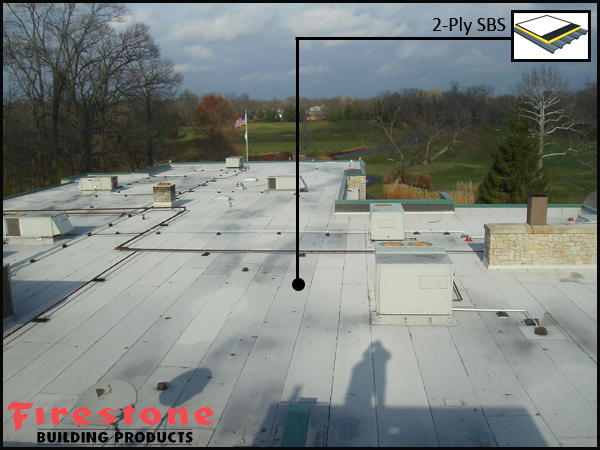 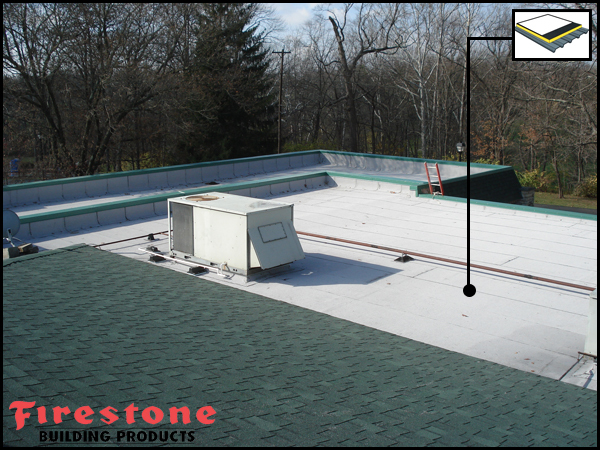 The roofing system installed on this project is a 2-ply SBS modified bitumen roofing system over top of a full tapered insulation job. 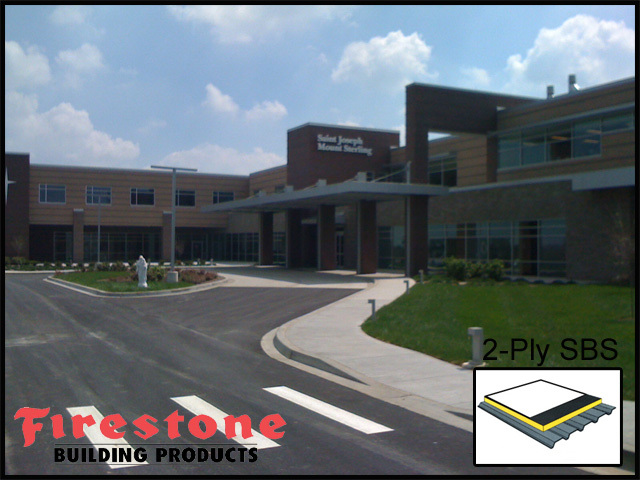 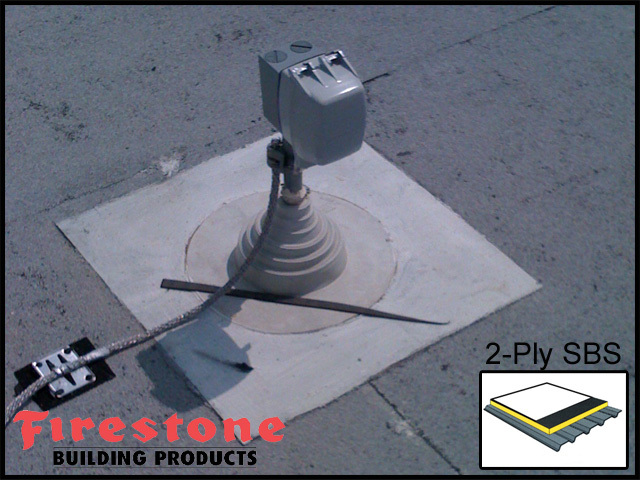 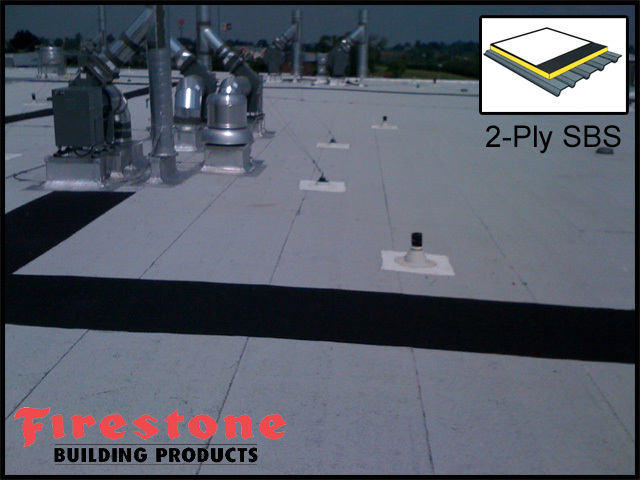 A Firestone 20-Year Red Shield warranty was granted for this project.